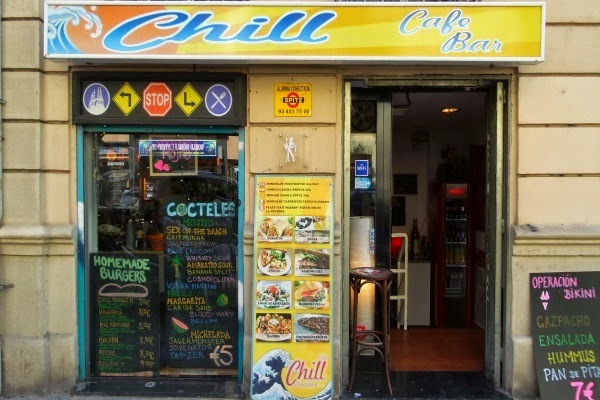 The Chill Bar near Sagrada Familia is a small and friendly bar with three alcoves inside and a small street area / terrace outside. It serves great food: burgers, nachos, etc. cooked fresh at value prices. 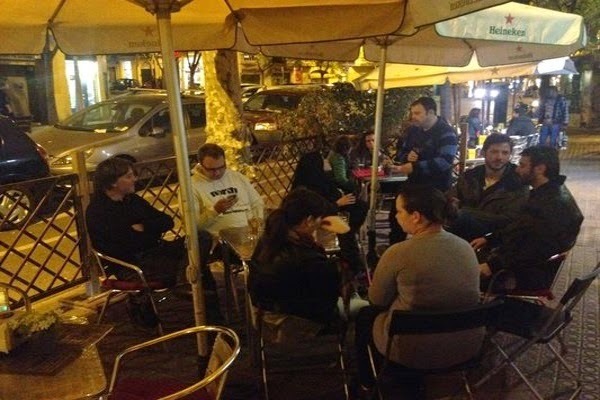 For a bar that is so close to a main tourist area, the Chill Bar's prices are excellent and the service is good. Recommended alternative to the bars & restaurants on the Ave de Gaudi. Update 2017 : This place is still a lovely smaller bar & restaurant that represents friendly personal service and value for money. Check out their website for the food menu and access to more reviews. © drinkBarcelona. Simple theme. Powered by Blogger.